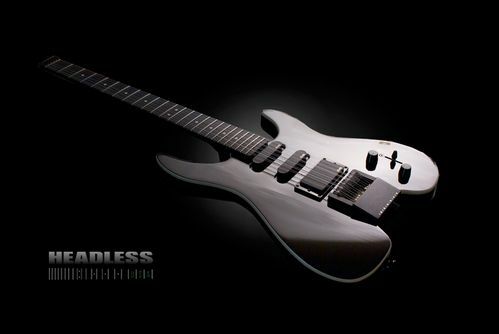 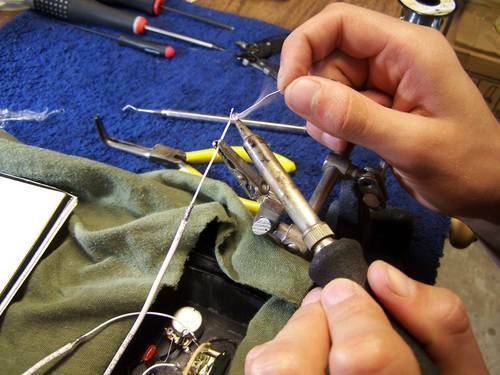 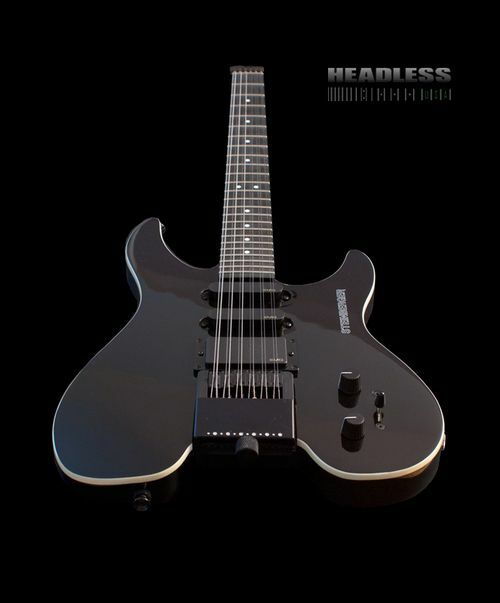 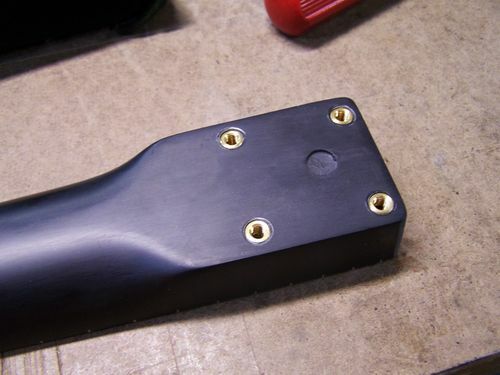 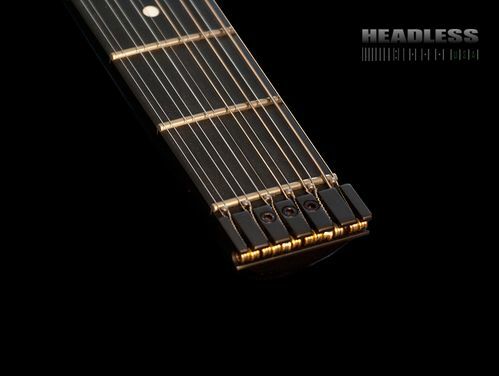 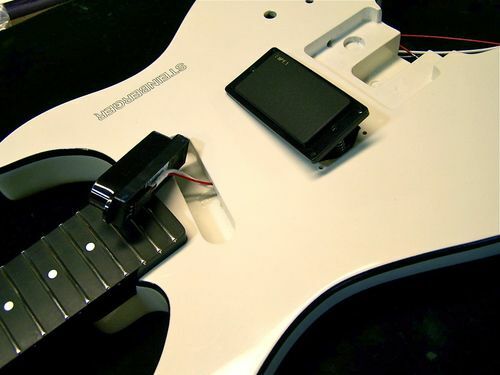 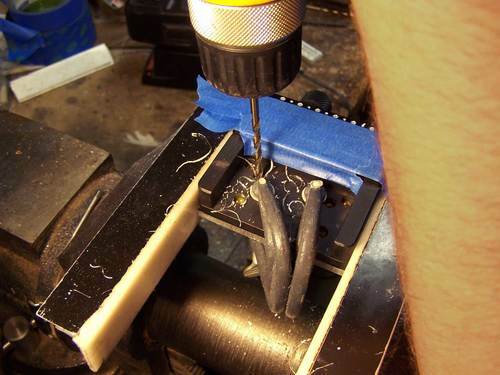 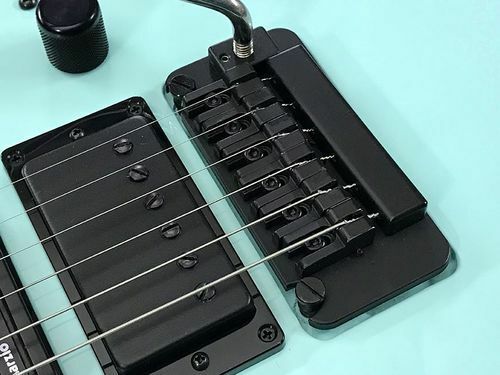 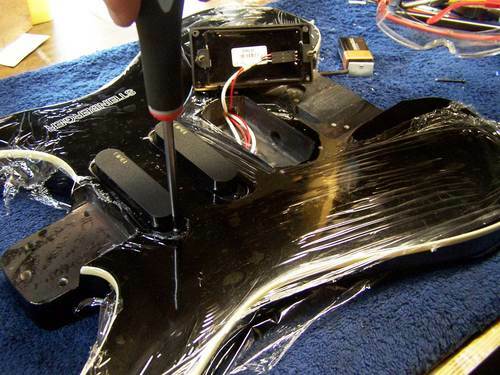 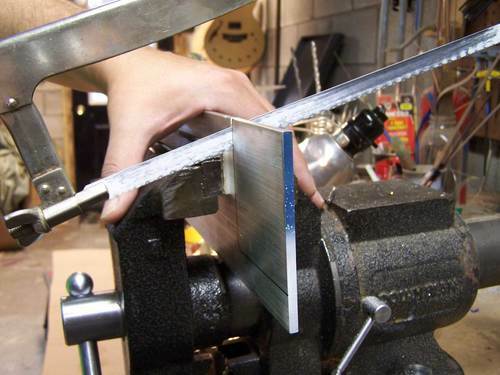 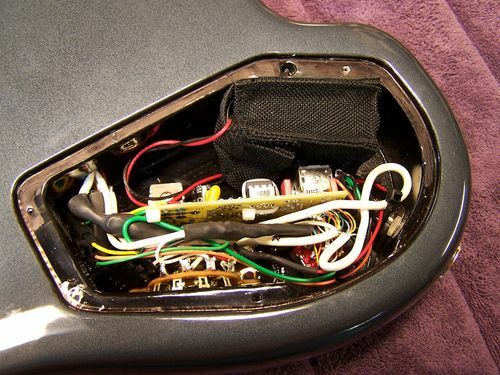 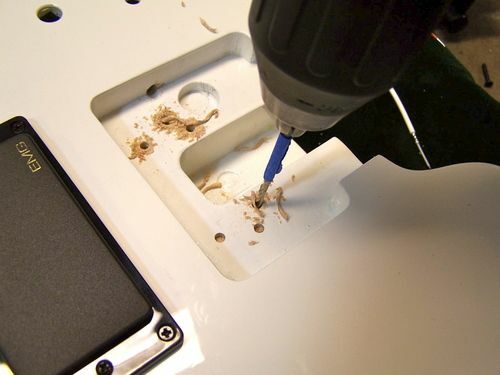 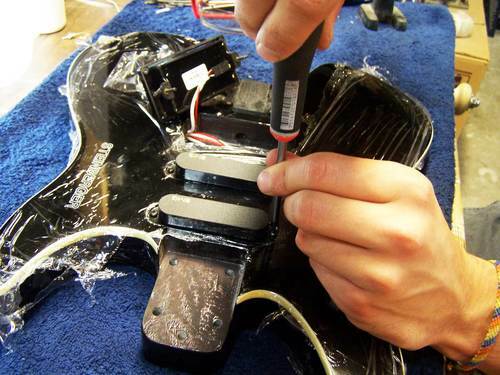 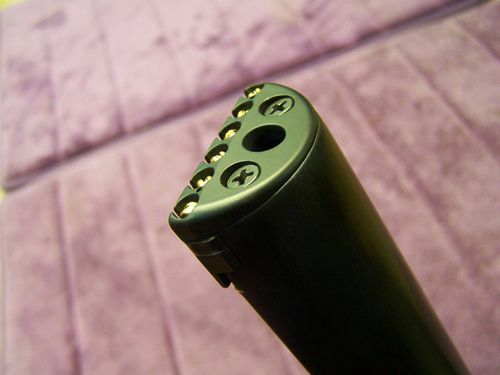 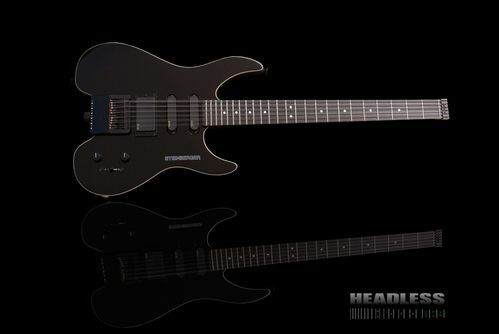 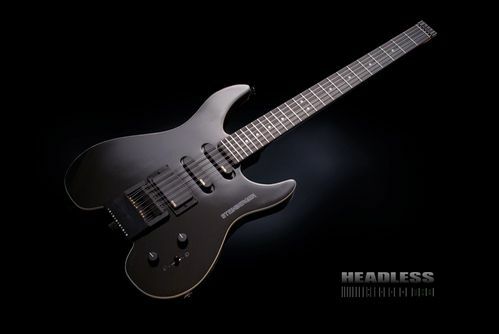 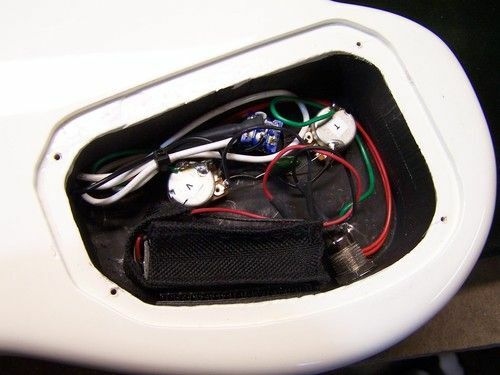 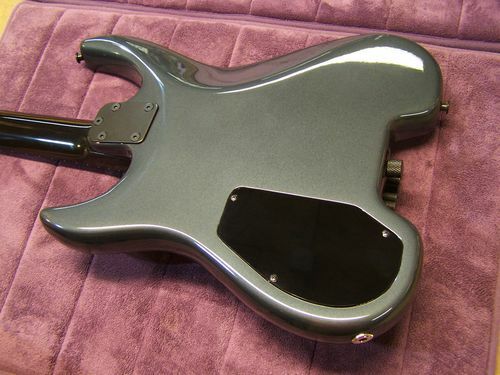 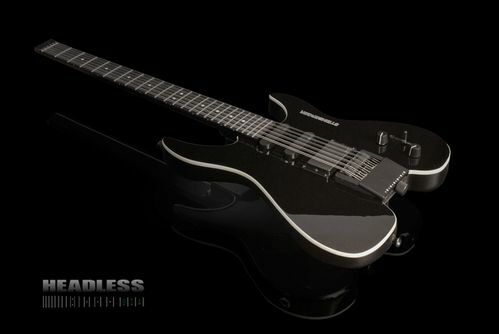 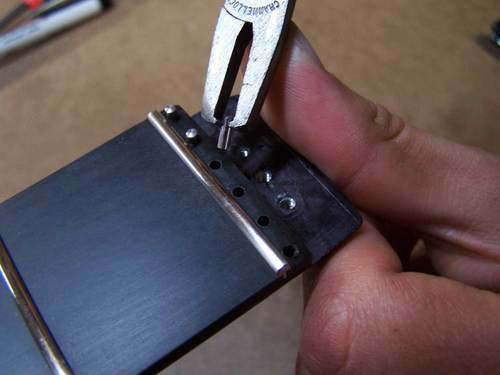 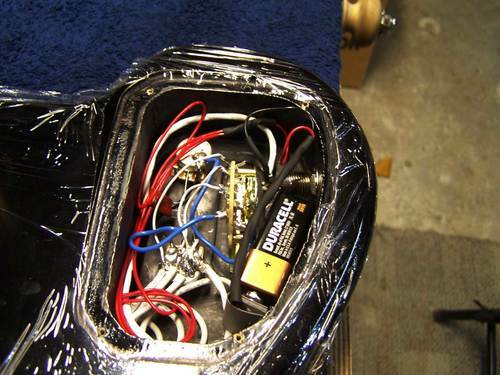 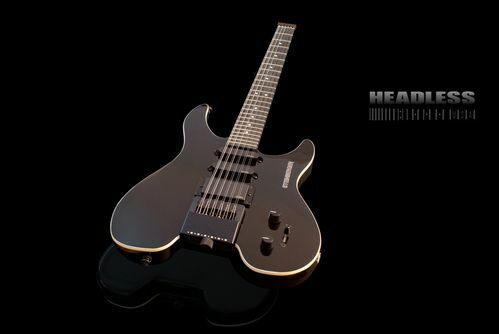 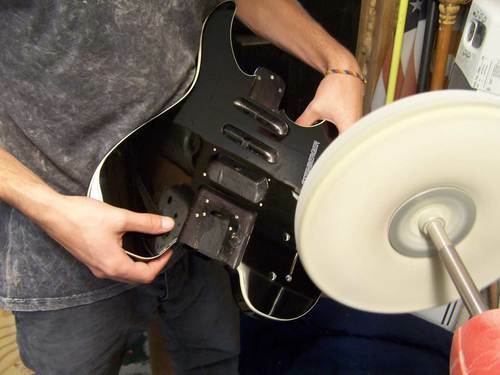 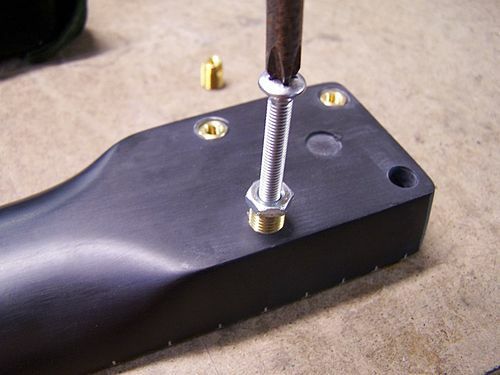 At HeadlessUSA, we specialize in the building and replication of original Newburgh-era production bolt-on neck Steinberger guitar and bass models. 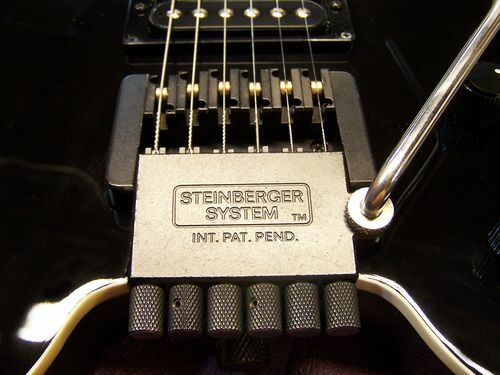 We have sourced parts the world over, and we now have a very large inventory of vintage Steinberger parts. 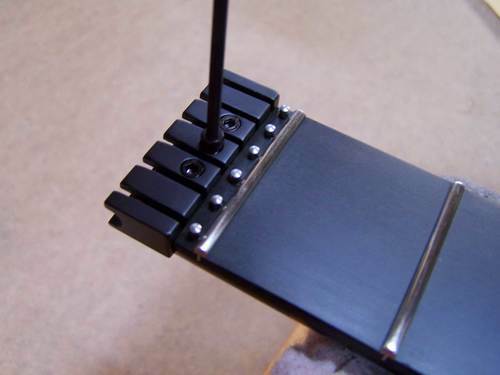 This combined with our 35 years of expertise enables us to construct virtually any model that our customers desire. 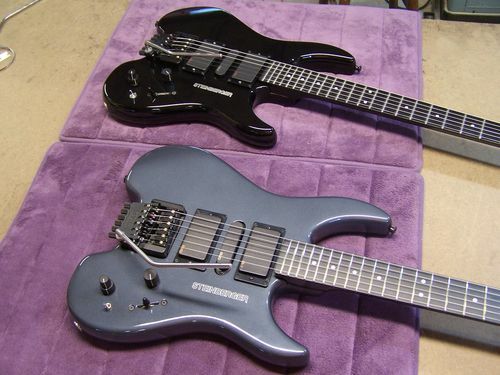 We can now build exact reproductions of any of the GP, GM, XP, and XM Steinberger guitars and basses. 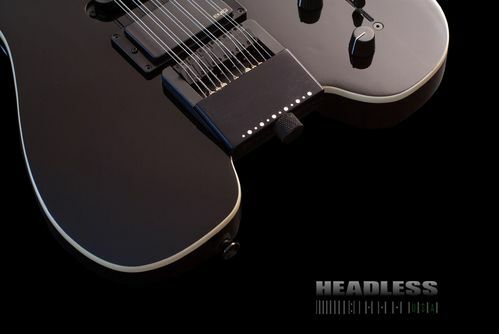 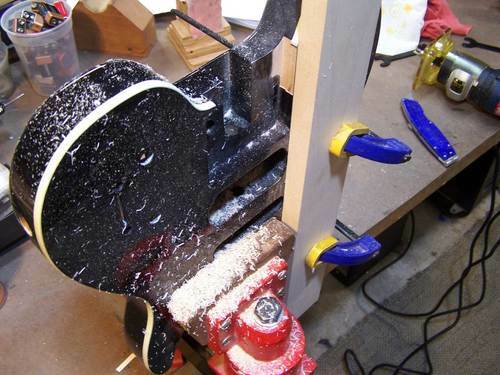 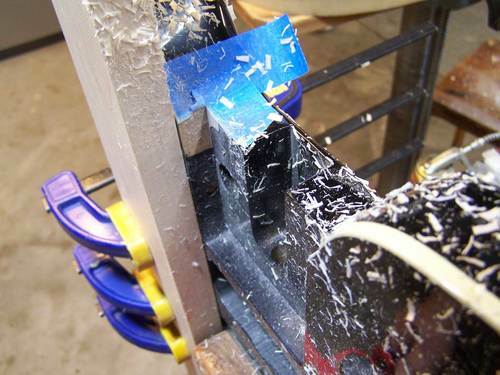 The accompanying photos show a recent GM guitar that we built for a client in California. 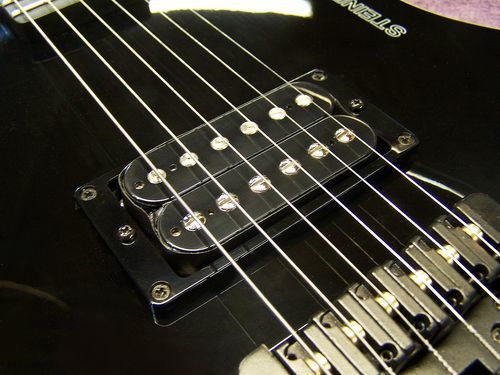 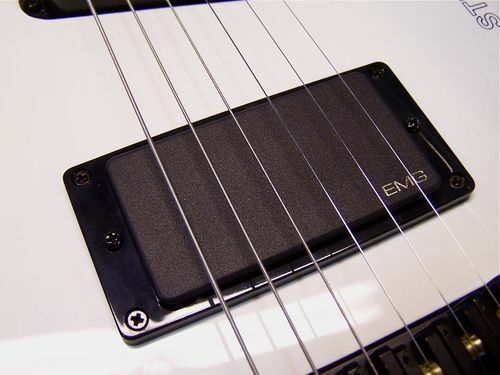 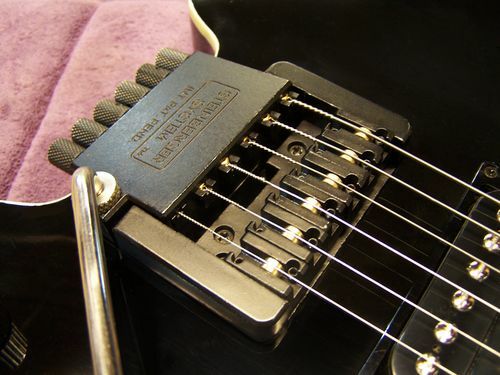 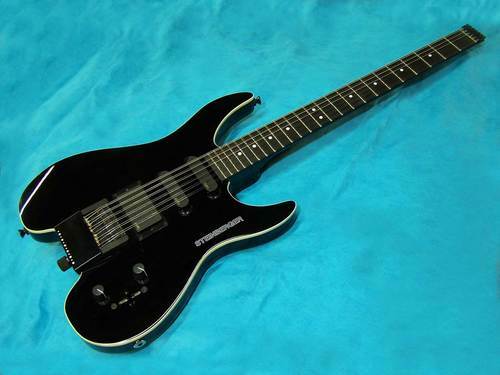 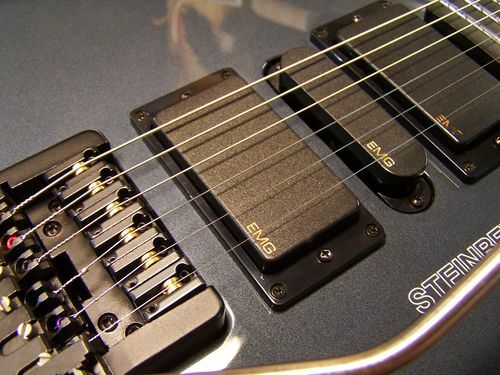 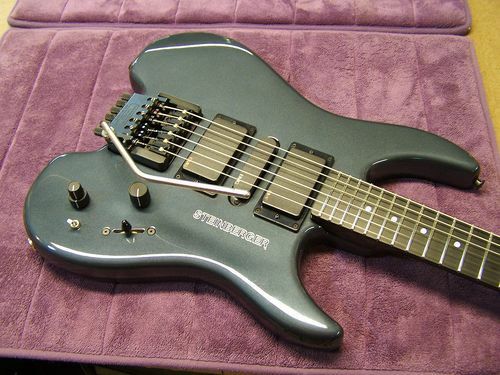 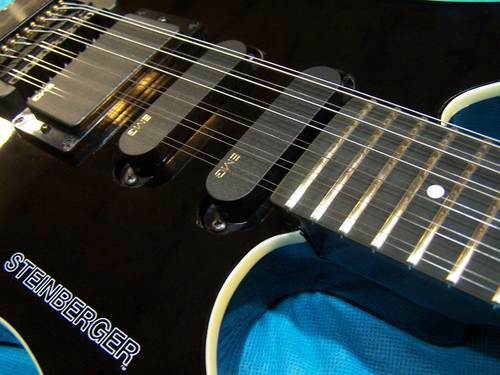 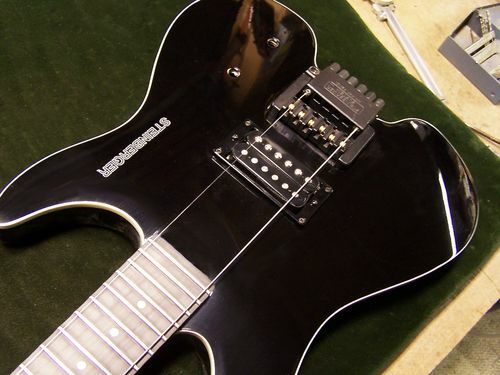 Our customer explained to us that he had always "dreamed" of owning a black Steinberger GM4-12 string guitar. 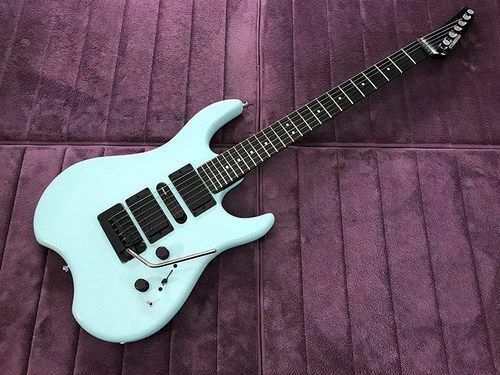 He mentioned that he had seen Steve Howe, from the progressive rock group YES, playing a Steinberger 12-string in concert and had always dreamed of owning such a guitar. 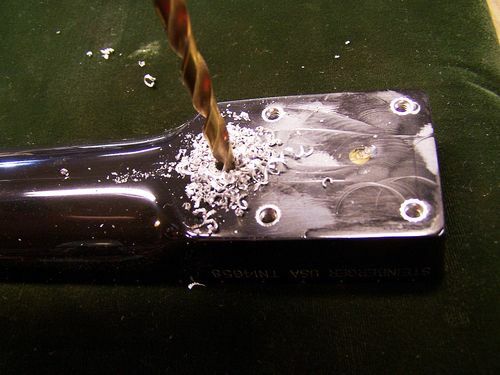 He realized that if he waited until one became available on the used market, that he might just have to wait forever! 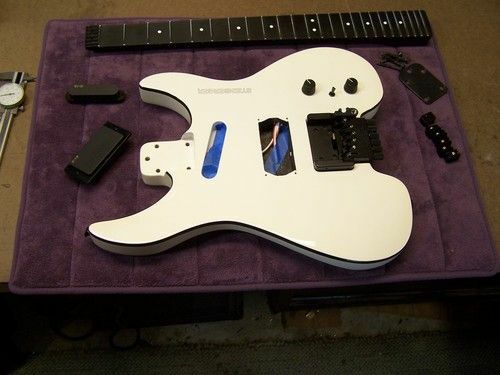 We assured him that we would certainly be able to build his dream guitar. 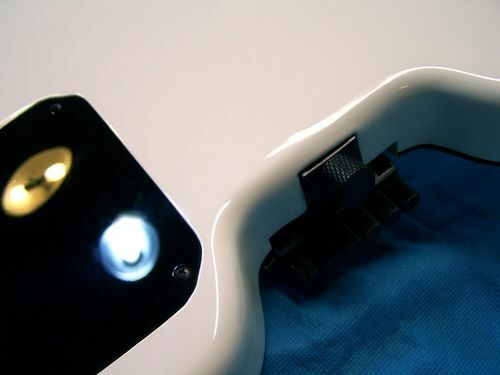 As seen in the photos, every detail was skillfully attended to. 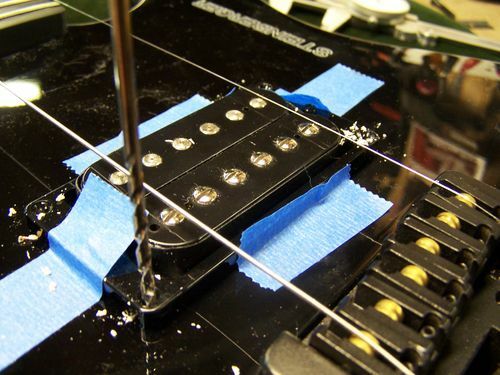 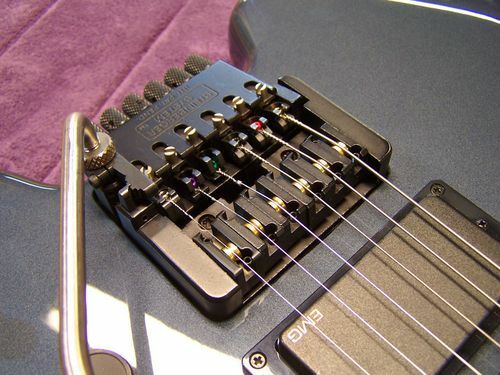 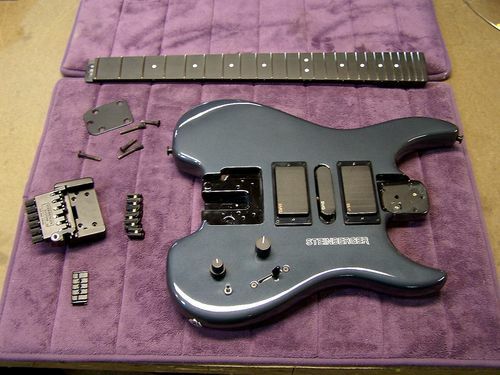 The only part that had to be "sourced" was an original Steinberger TracTuner 12-string bridge. 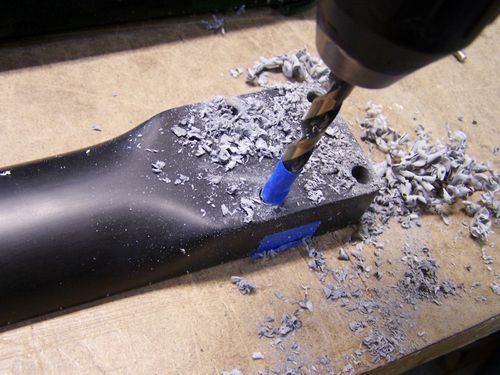 All of the other components were either hand selected from our inventory or meticulously reproduced using exacting CNC machining processes. 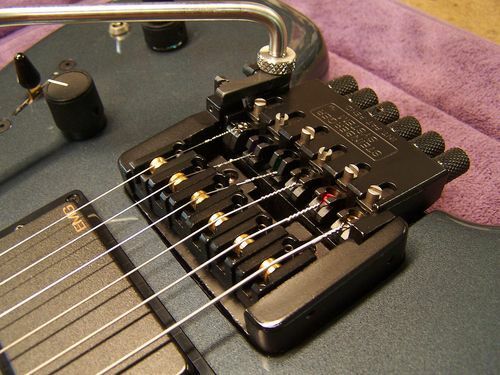 So...let your imagination run wild. 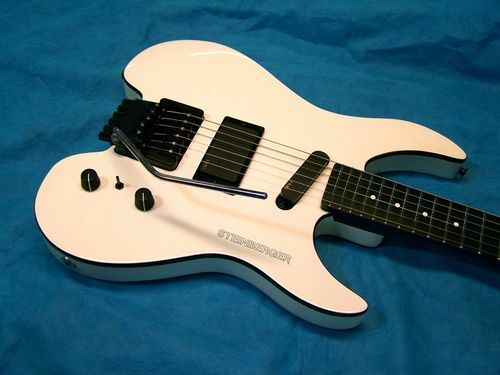 How about a flame-top GM3T with multi-ply binding and a TransTrem? 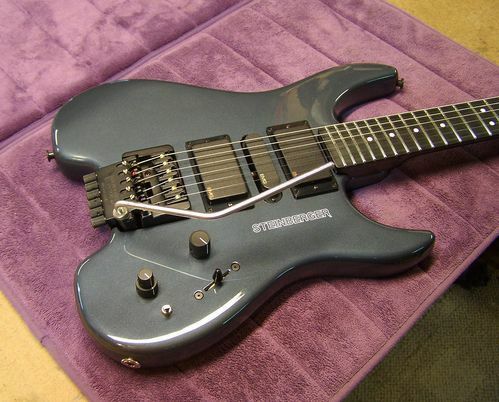 Or perhaps you'd like a custom-color Sunburst XM3? 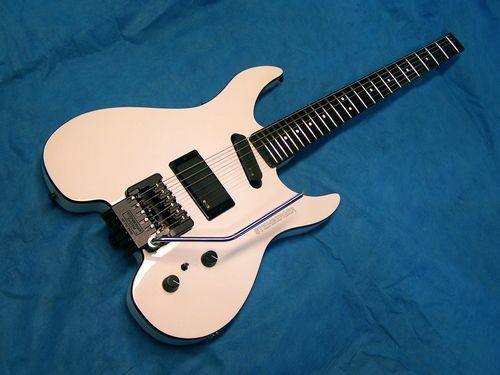 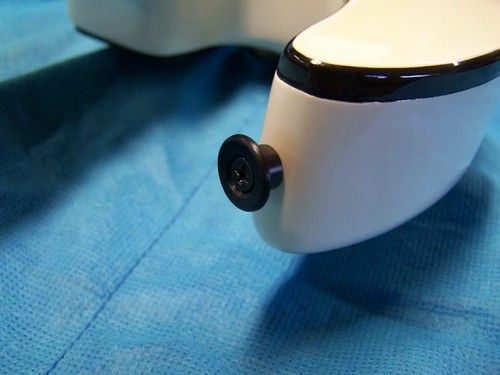 Or maybe a GP5S with special body binding? 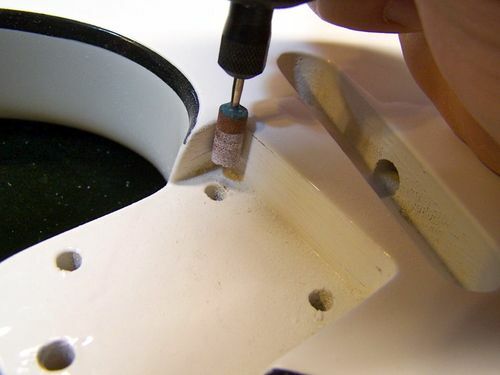 Just CONTACT US and we'll be happy to work-up a custom quote for you. 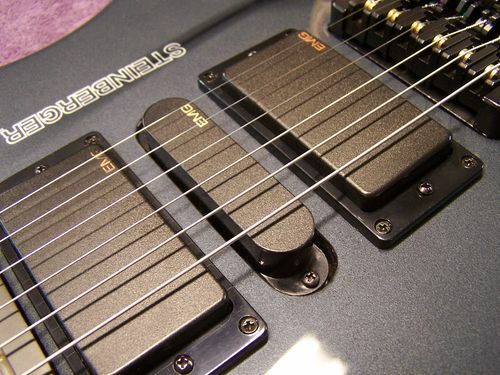 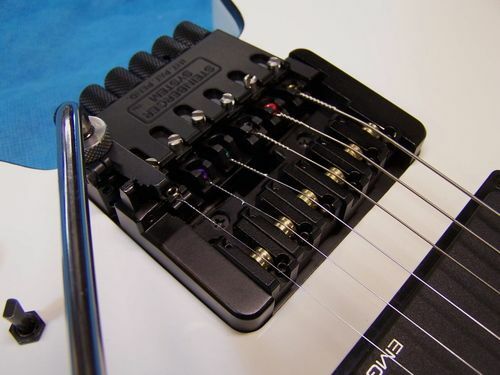 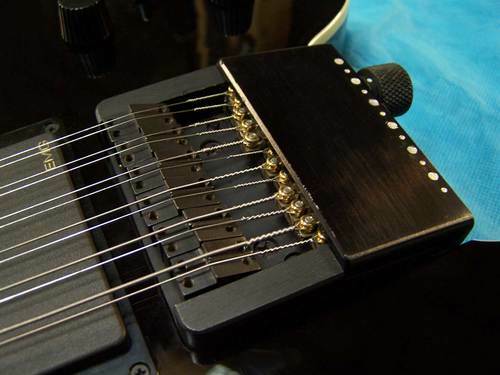 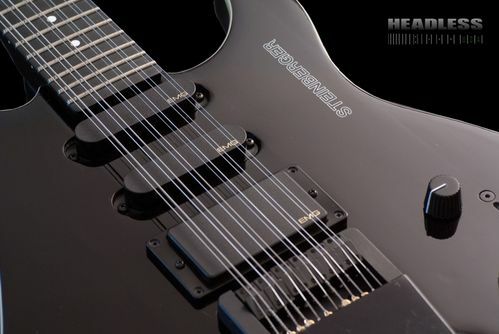 Your Steinberger dreams CAN come true, at HeadlessUSA. 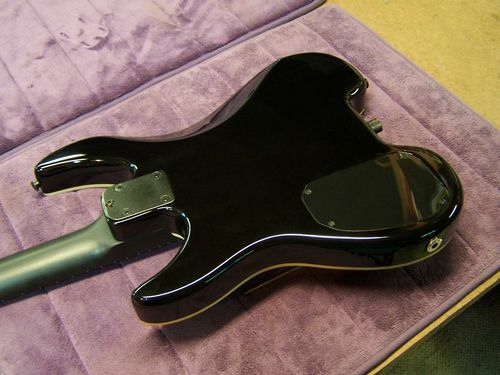 The completed dream GM4-12 for our client in California. 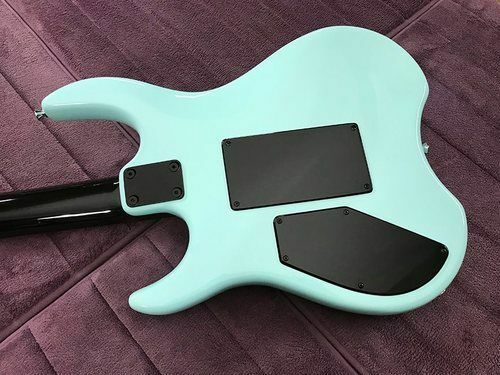 click on any thumbnail to view a larger image.. 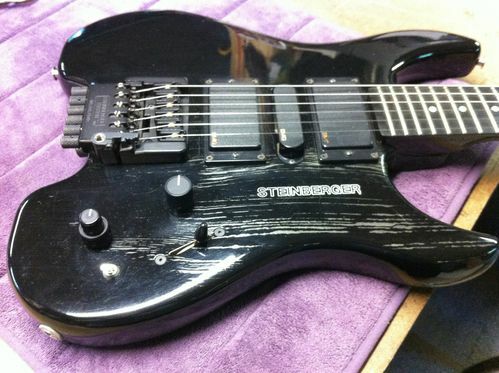 Here's a STEINBERGER GS7 (headstock) restoration and custom refinishing! 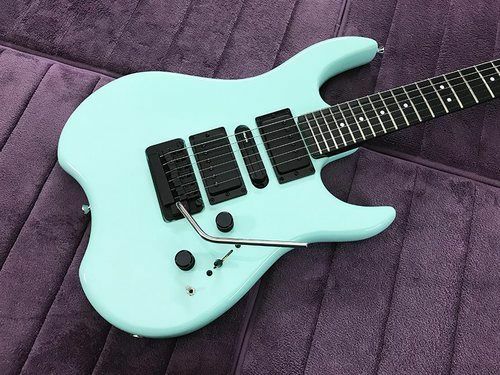 This incredible guitar includes a custom Sonic Blue finish, Gearless Tuners, Z-Trem, Knife-edge Nut, and DiMarzio Pickups! 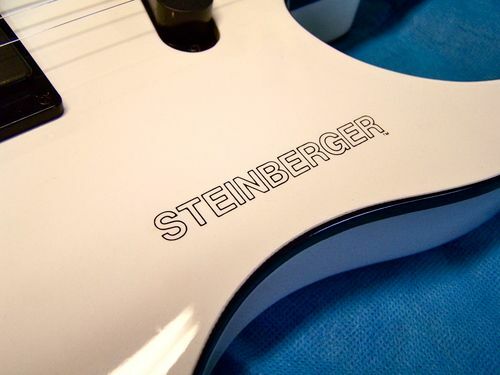 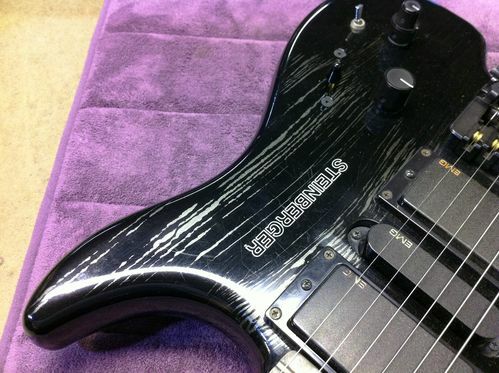 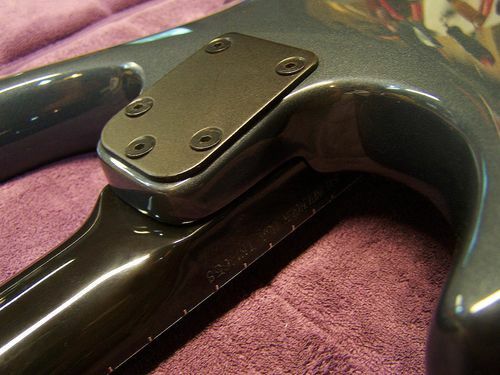 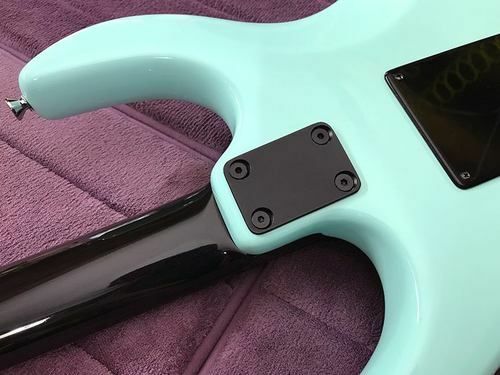 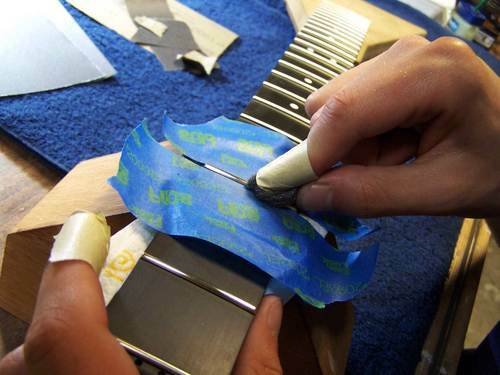 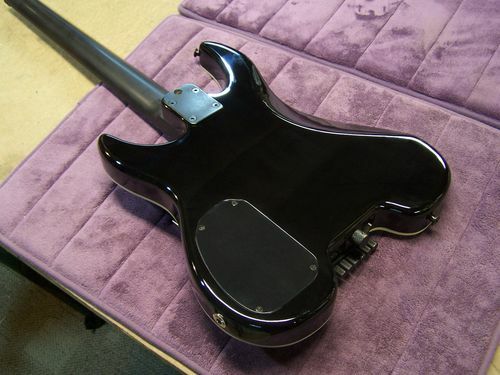 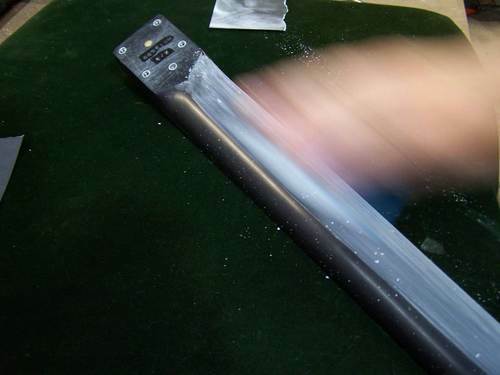 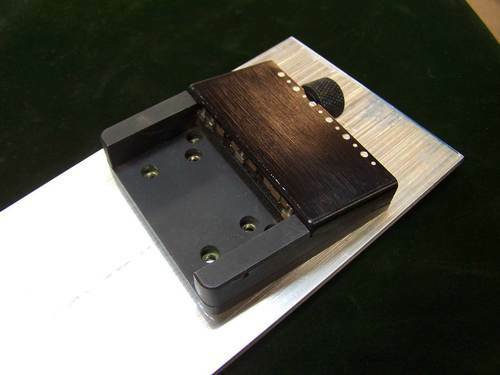 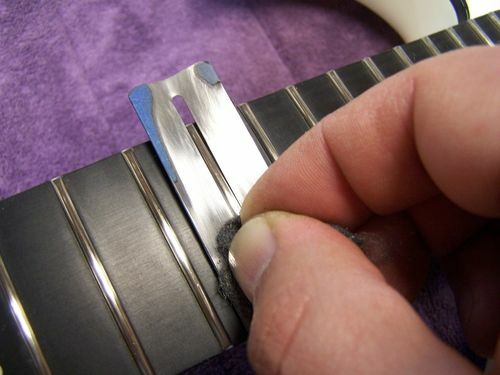 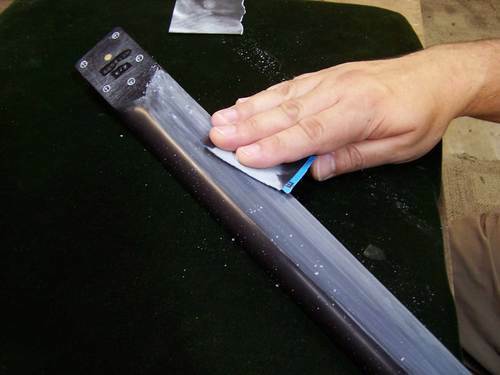 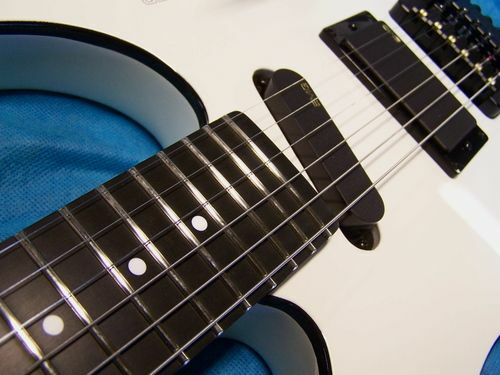 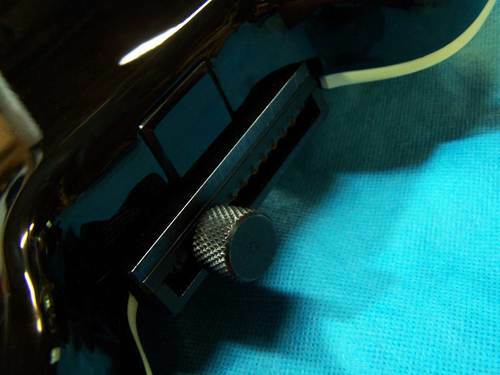 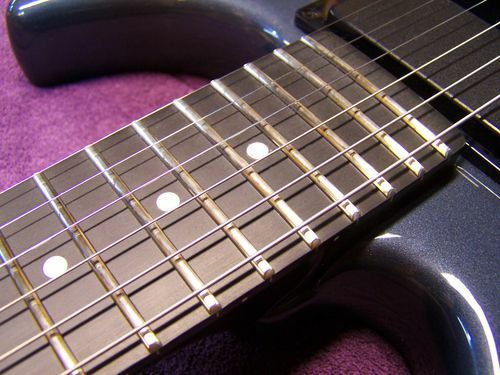 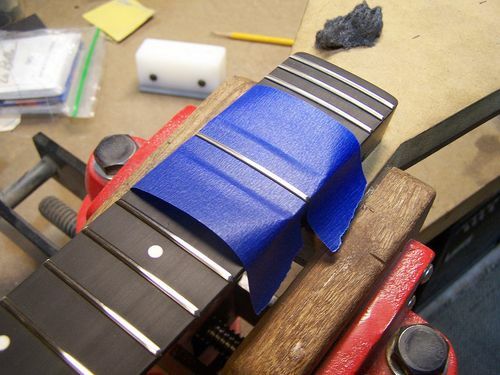 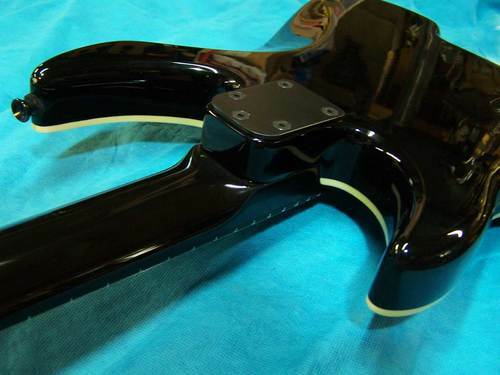 Check out our refinishing services to get your own unique one-of-a-kind custom color Steinberger! 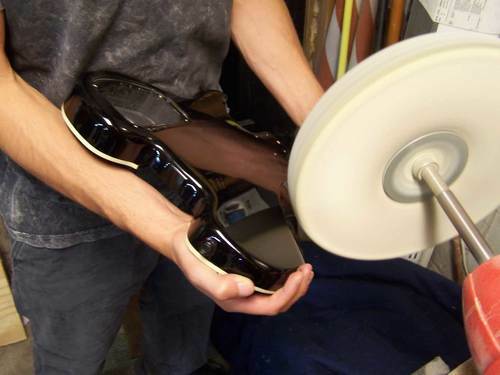 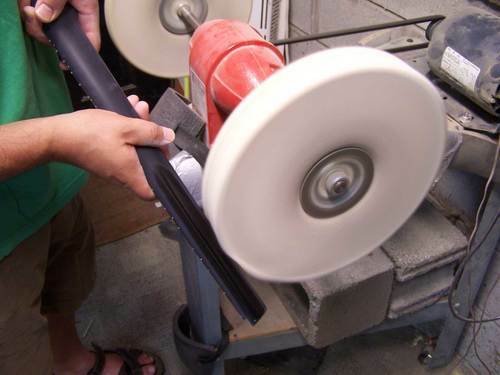 A look inside the HeadlessUSA restoration shop: the construction process of the dream GM4-12.. 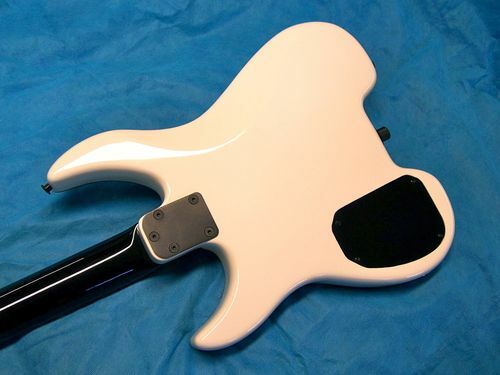 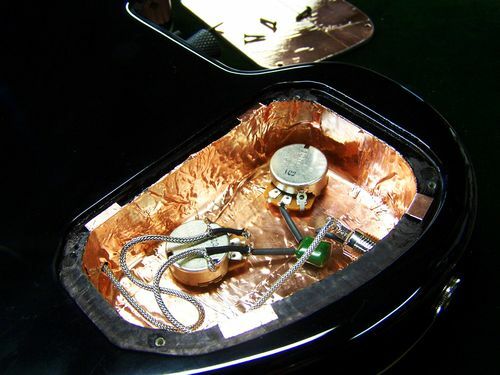 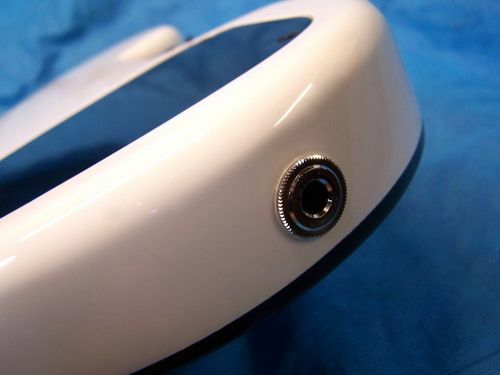 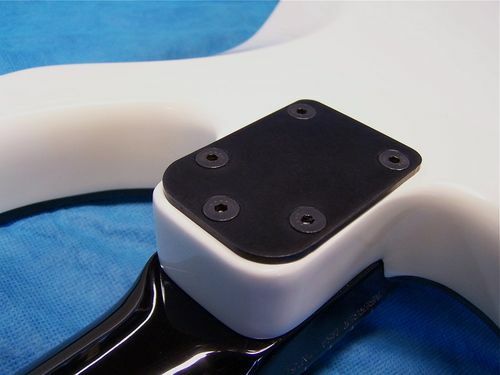 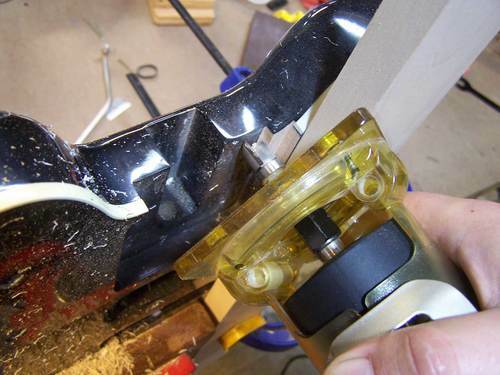 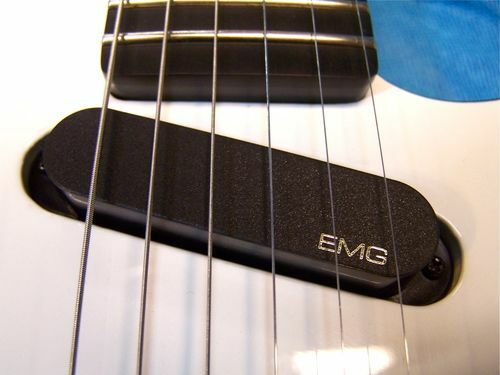 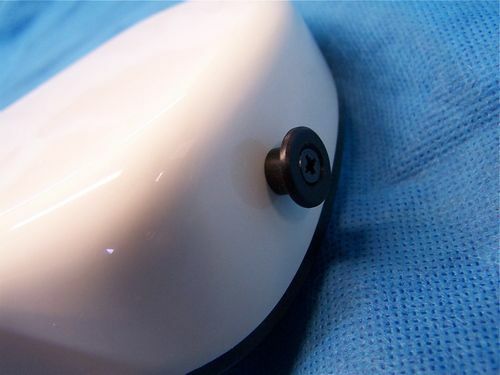 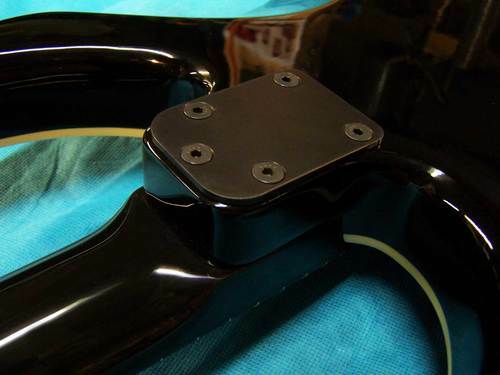 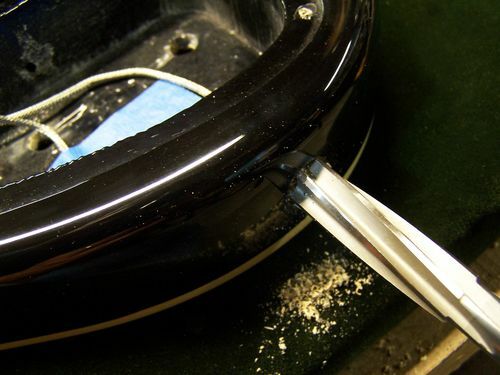 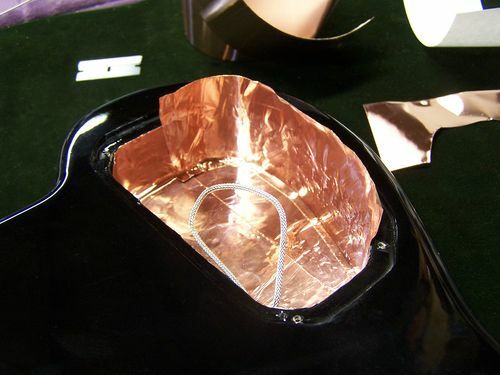 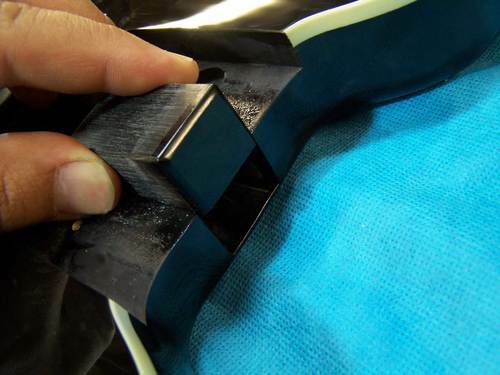 This image gallery represents another happy “Dream Guitar” client. 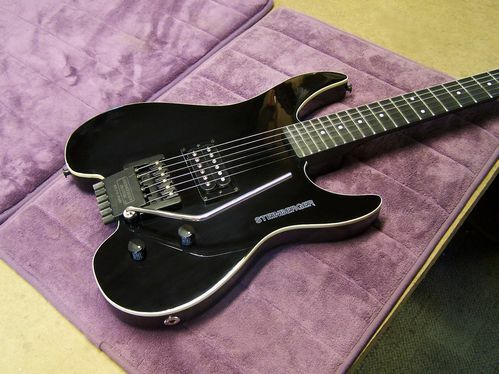 We produced this guitar to our clients exact requirements, using mostly authentic Newburgh era Steinberger parts. 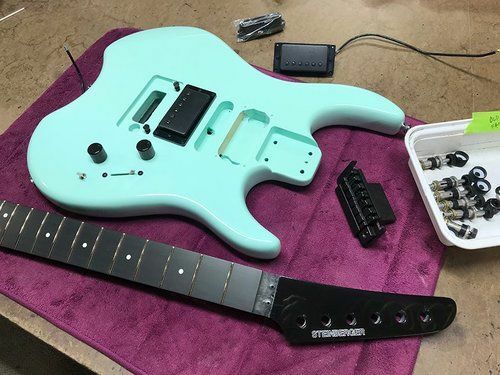 As you can see in the first two photos, the original black finish was severely damaged, so our client saw the opportunity to request his dream custom grey finish on his Steinberger restoration project. 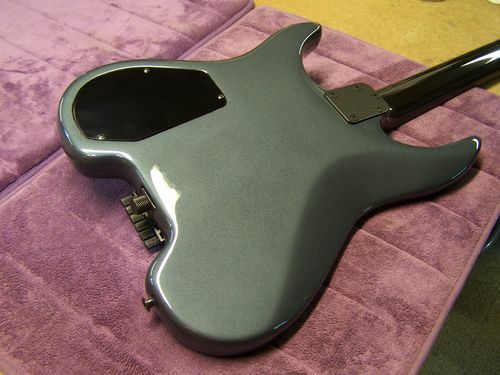 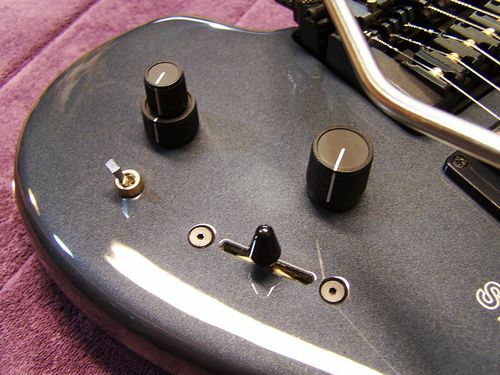 We stripped what was left of the original black paint and applied a brand new custom metallic gray finish to the body called Charcoal Frost Metallic. 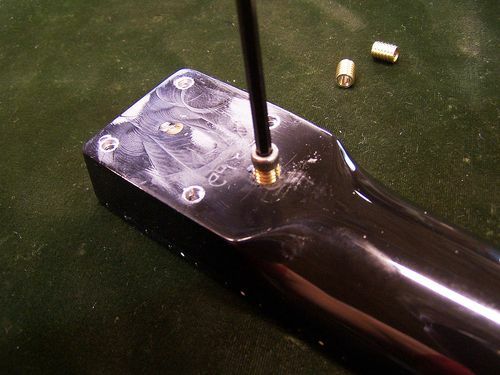 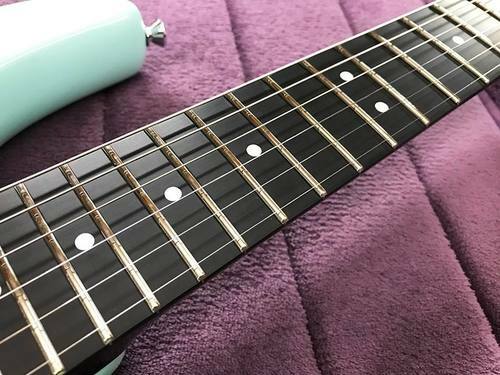 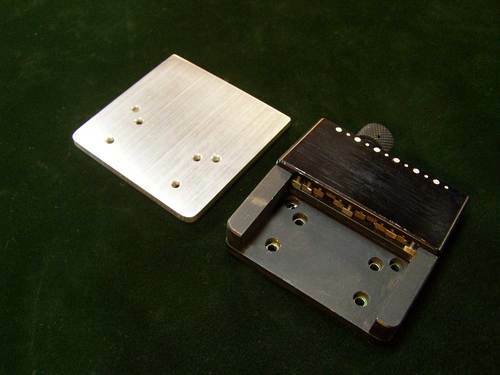 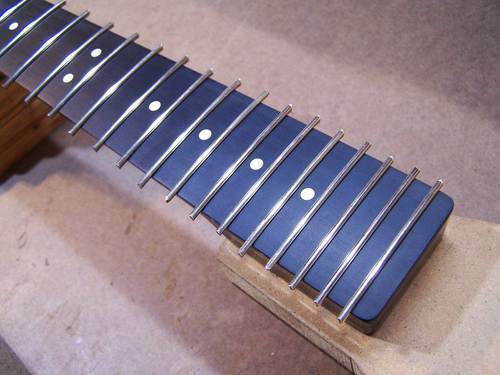 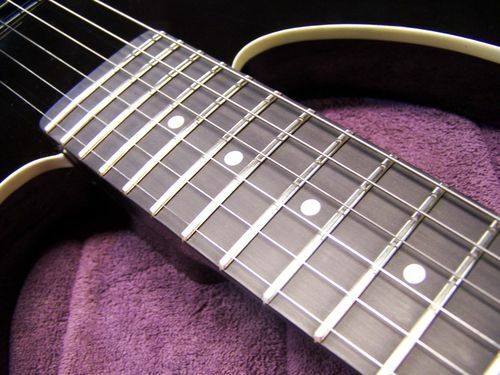 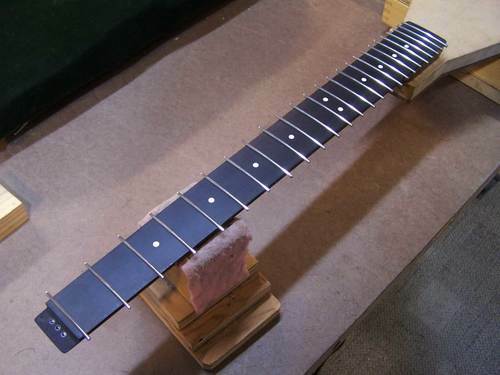 We completed the restoration with a repair to the neck (third and fourth photos), a full TransTrem rebuild, a complete re-fret and micro-polish, along with a complete HAZ active EQ replacement. 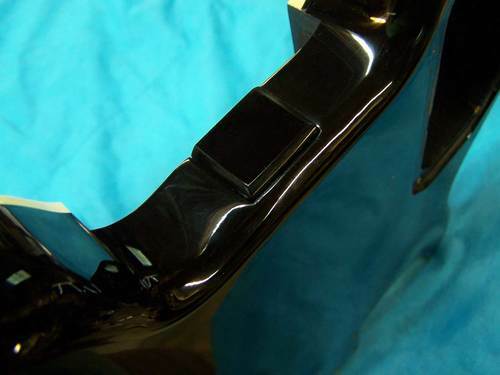 The last two photos show the dream GM7 grey with another GM7 in black, which was also in the shop for a full restoration. 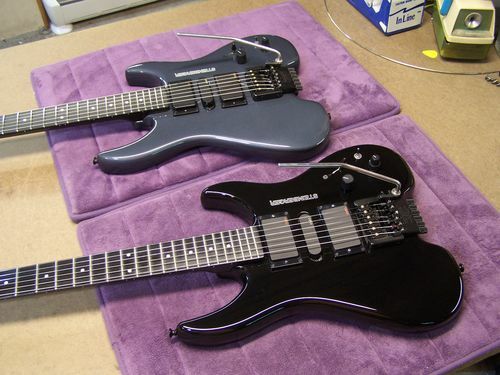 We think they make a great pair! 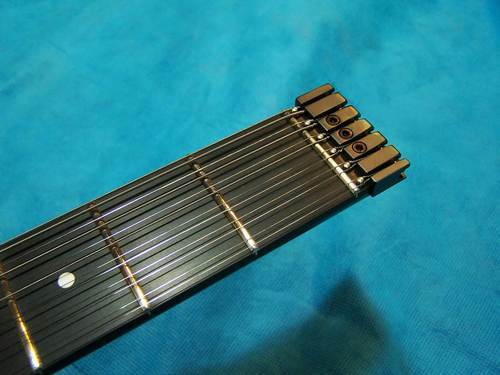 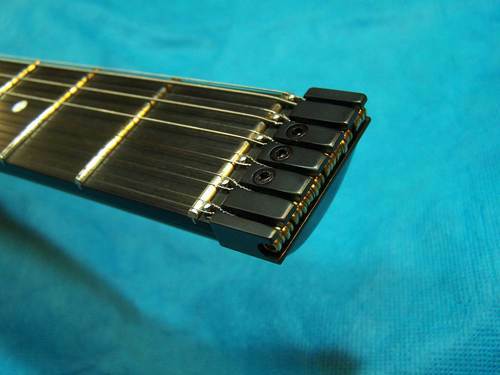 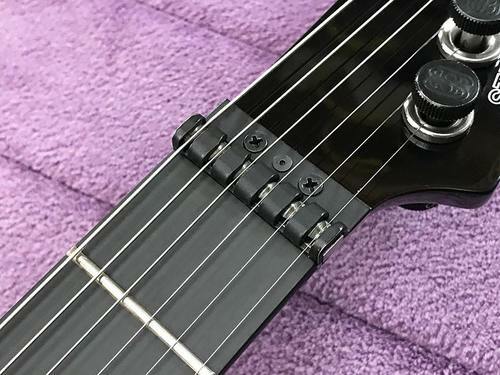 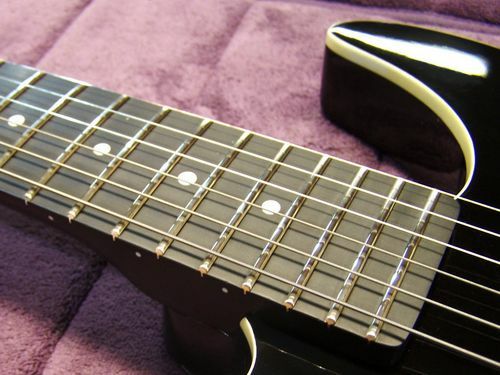 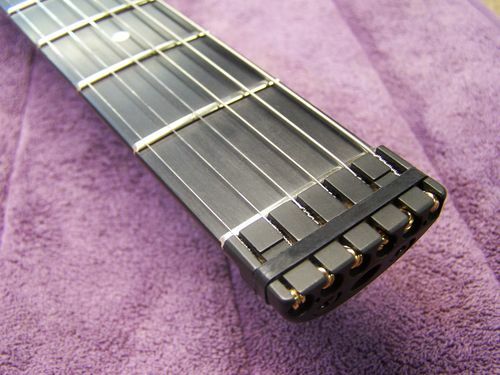 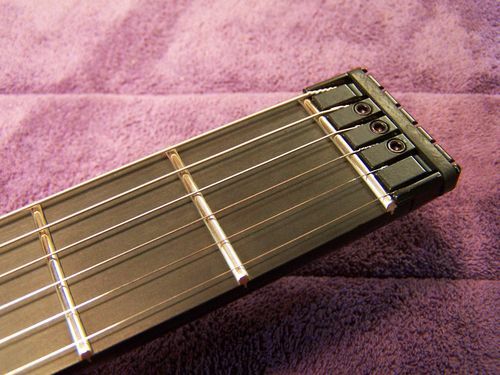 This gallery grid represents a custom replica Steinberger GM1S. 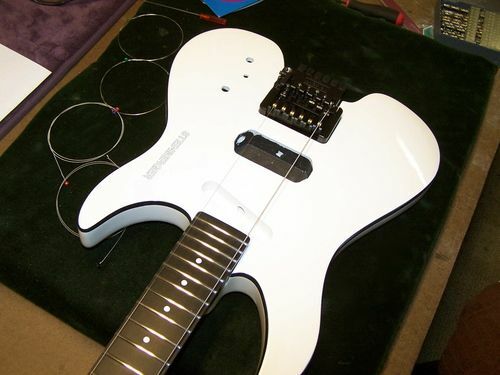 We built this guitar with components mostly provided by our client. 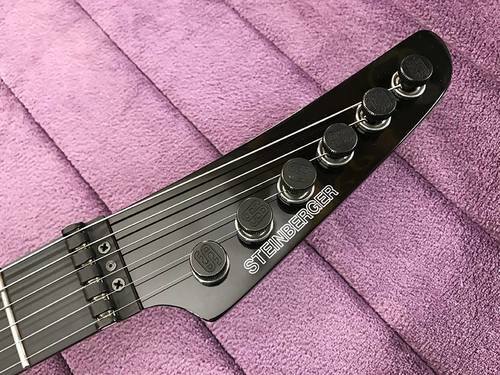 This dream axe features a genuine Newburgh, NY Steinberger GM body, with a Moses Graphite neck, and a Gibson 57 high impedance humbucker.